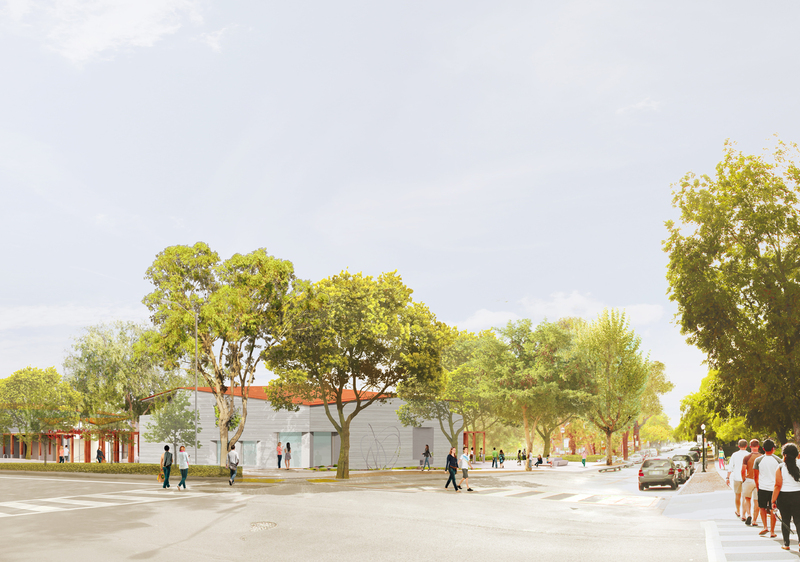 The construction of a new 31,000 SF Museum of Art building will replace the current building and consolidate other spaces used on campus for museum functions. In addition to the construction of the new building, there is extensive site development. The building façade will be primarily architectural board form concrete and the interior will also include a high level of architectural concrete with museum quality mechanical and lighting specifications. 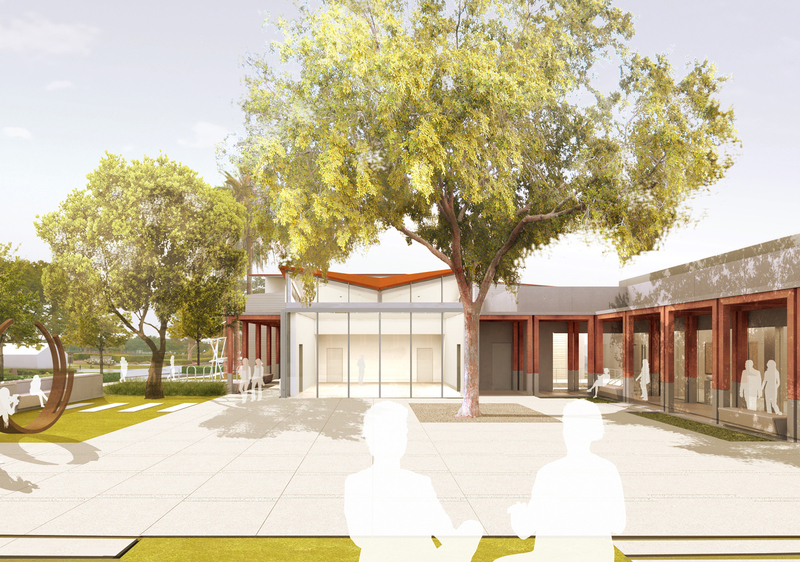 Pomona College – Museum of Art will be LEED Gold certified.